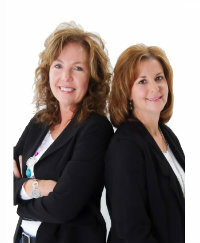 Here is just what you have been looking for! 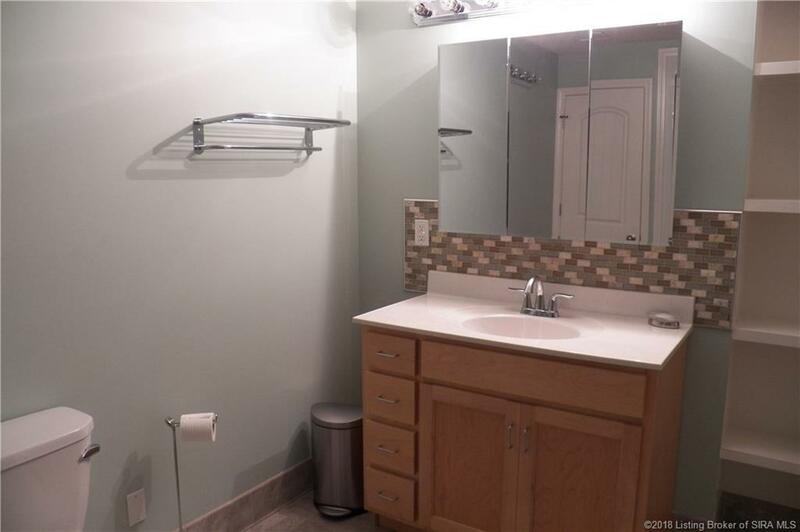 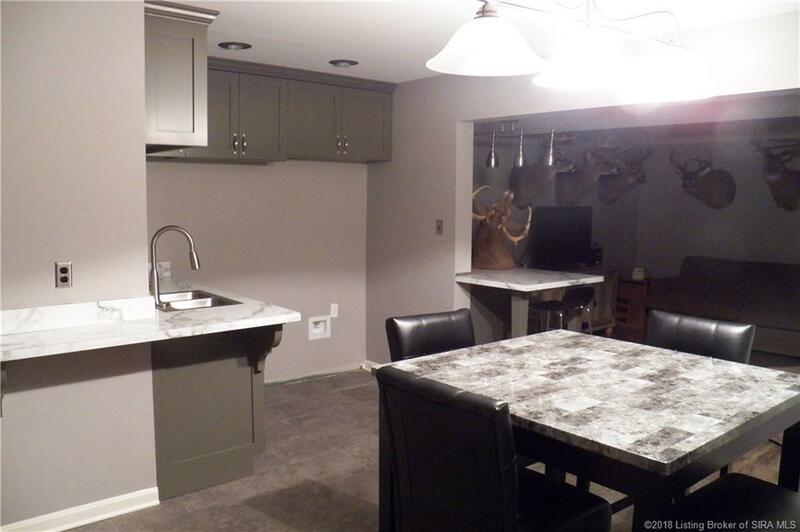 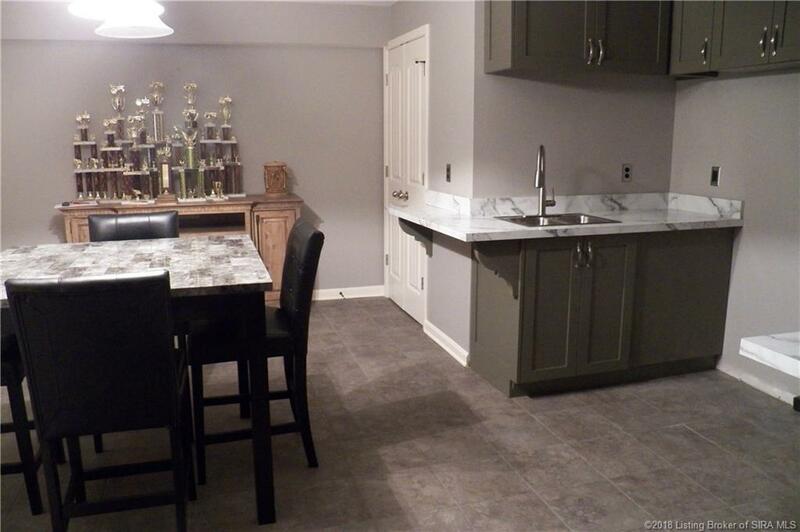 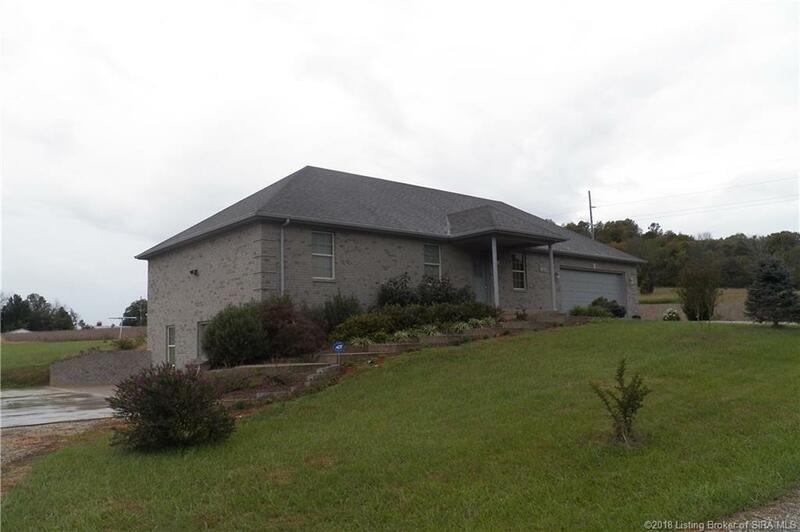 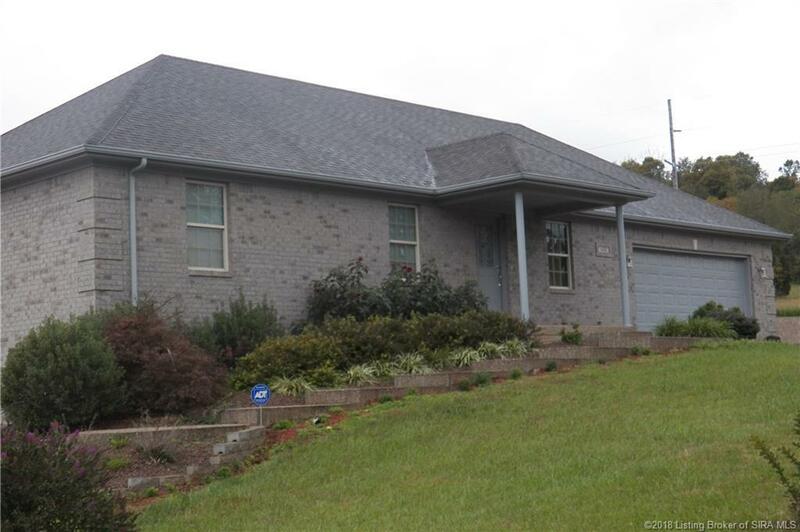 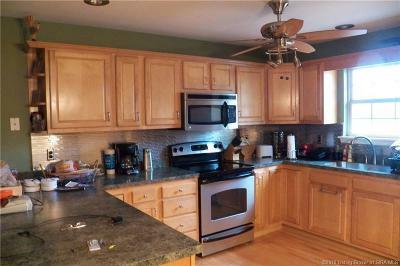 5BR, 3BA with a walkout basement and a second kitchen- plus beautiful in-ground pool! 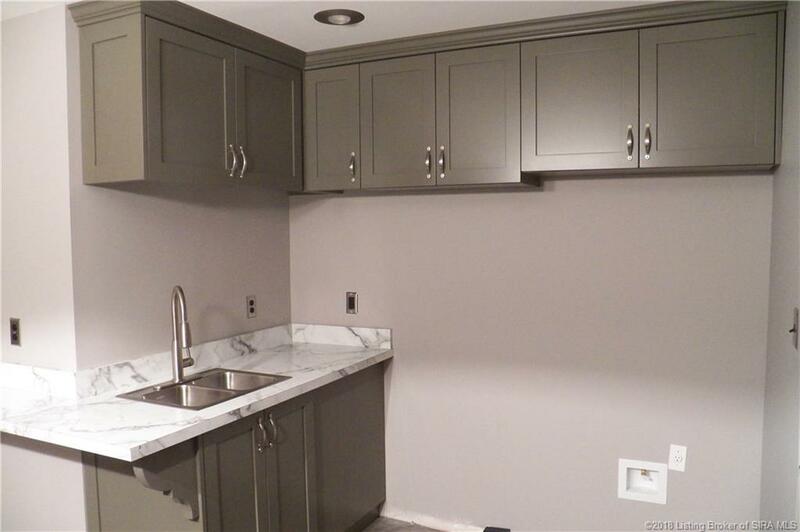 All stainless steel appliances remain. 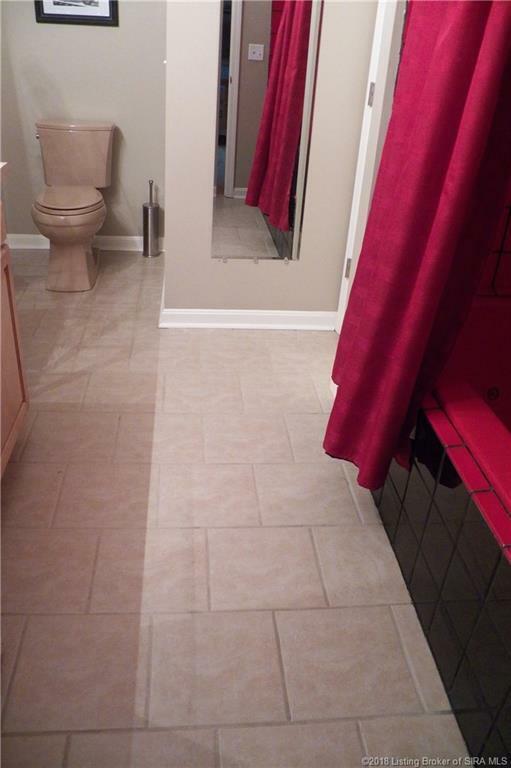 Tile floors in kitchen and baths. 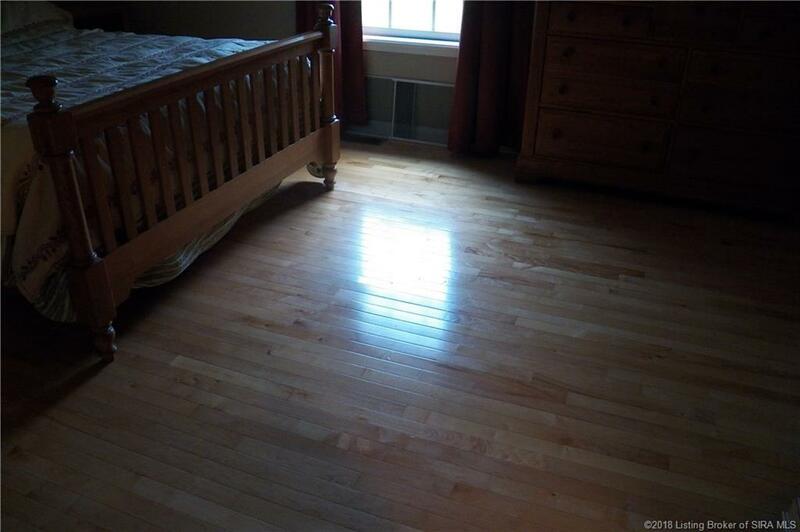 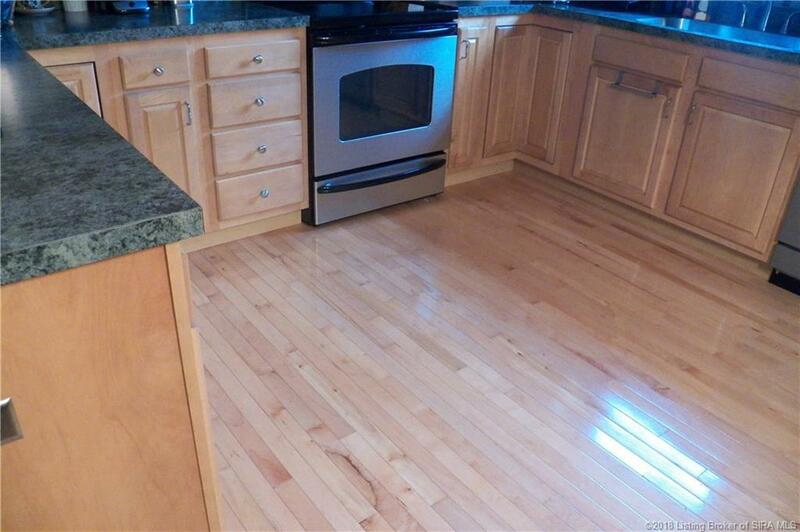 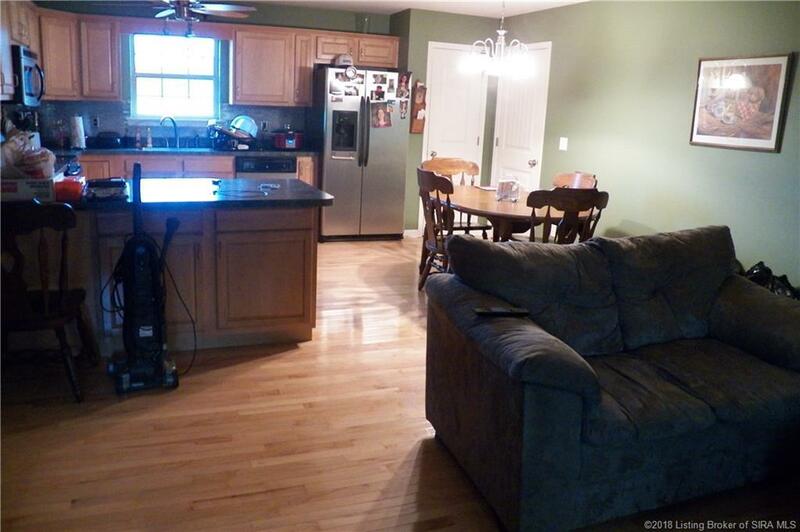 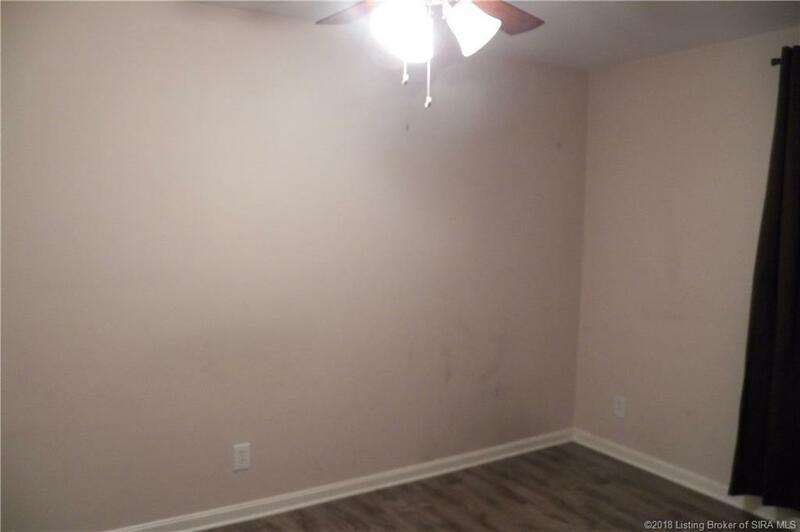 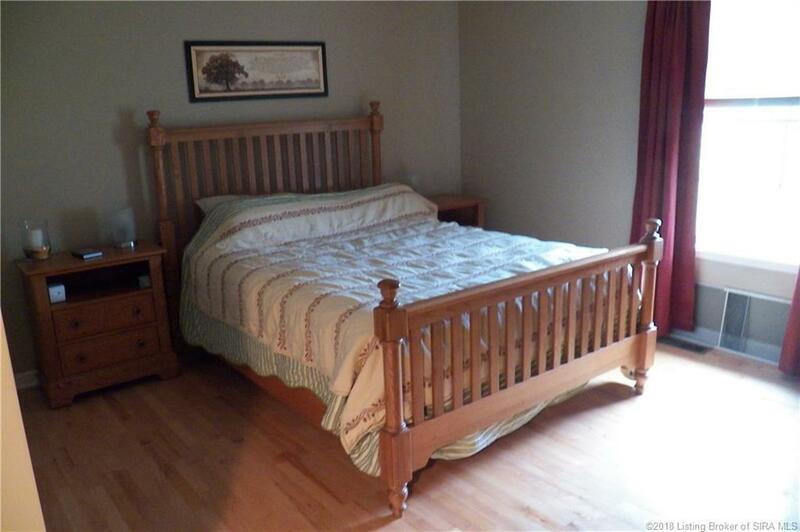 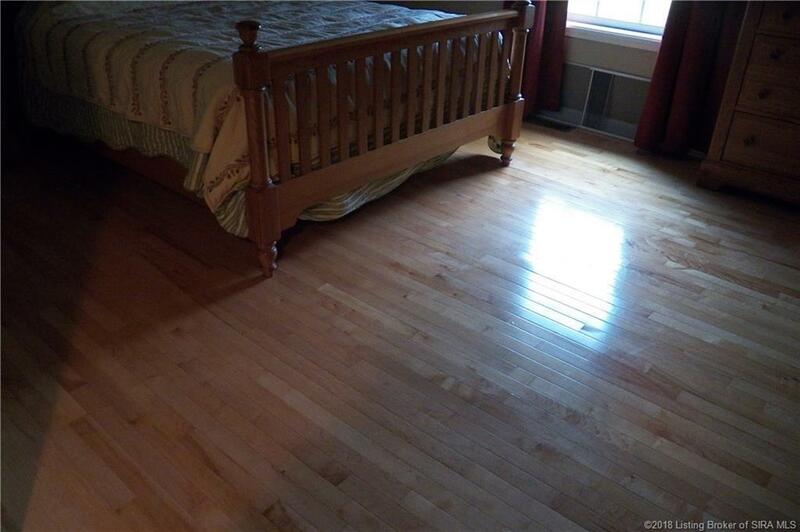 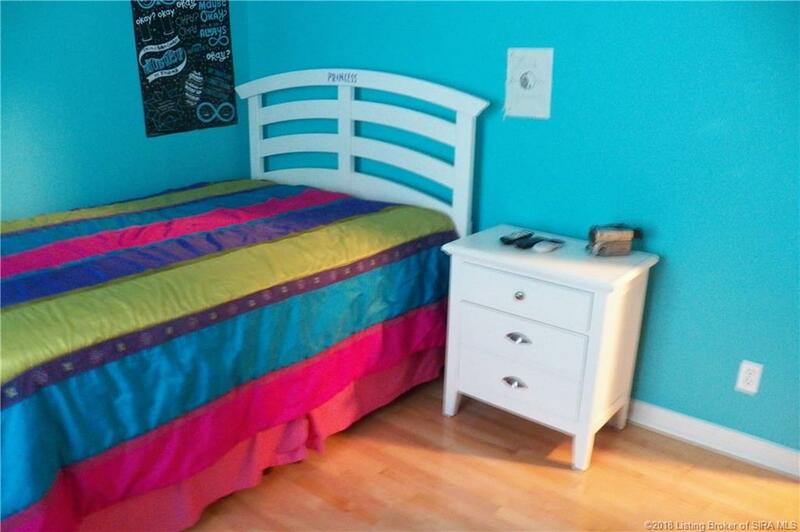 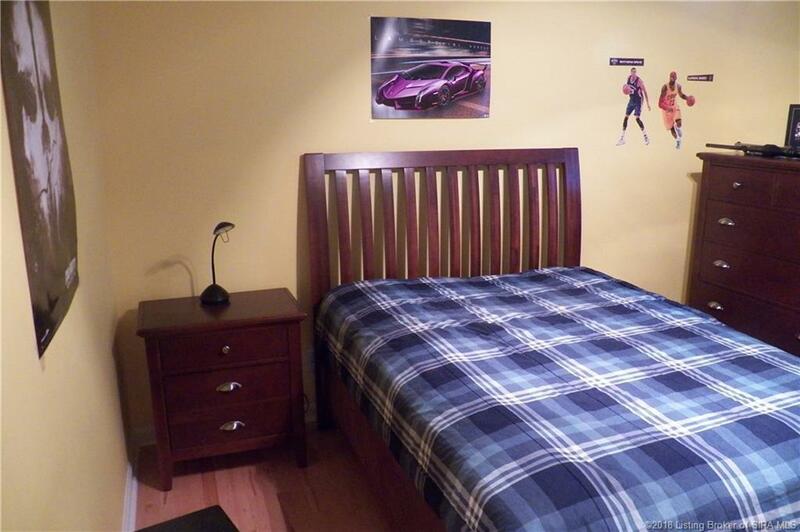 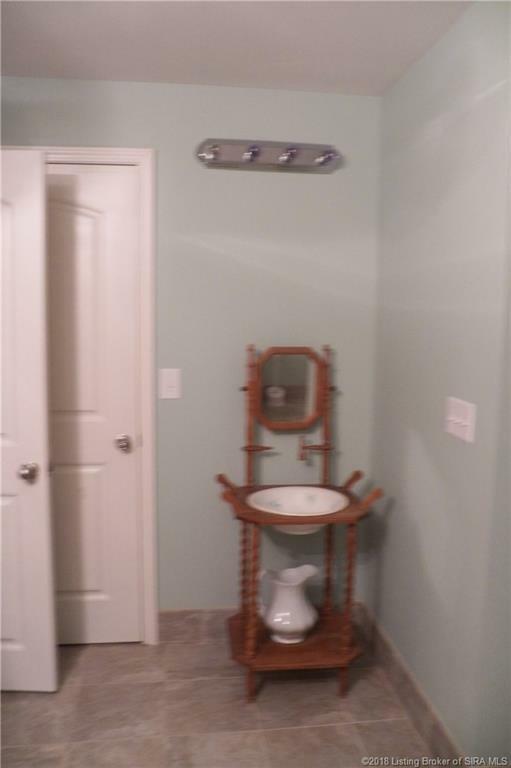 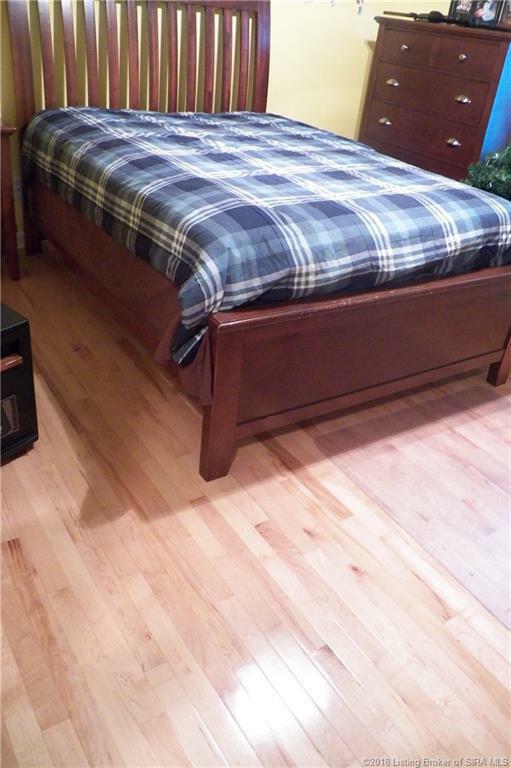 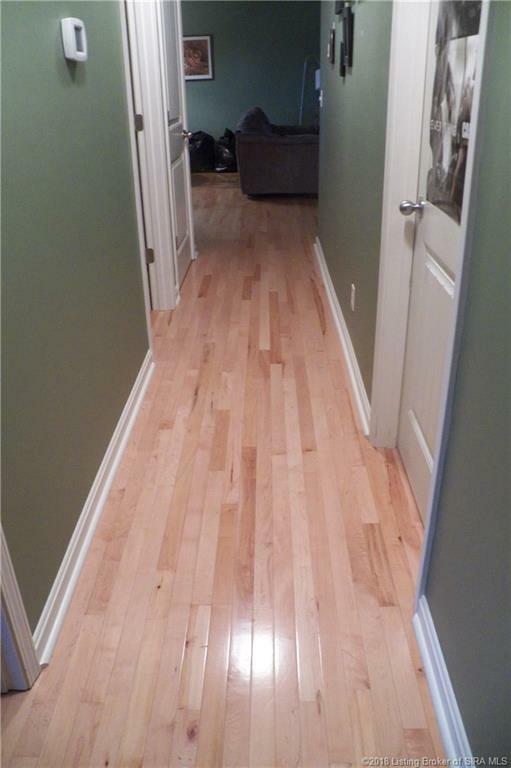 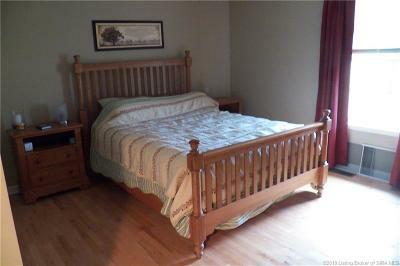 Beautiful hardwood floors in all rooms on the 1st floor! Finished walkout basement. 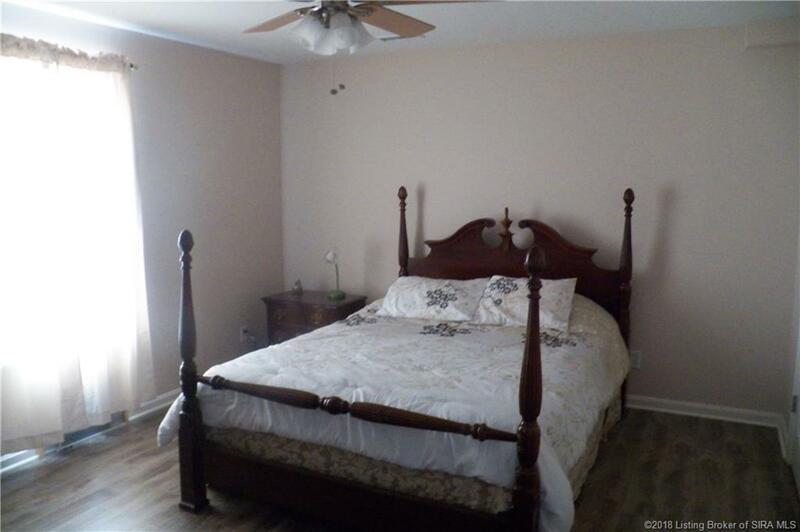 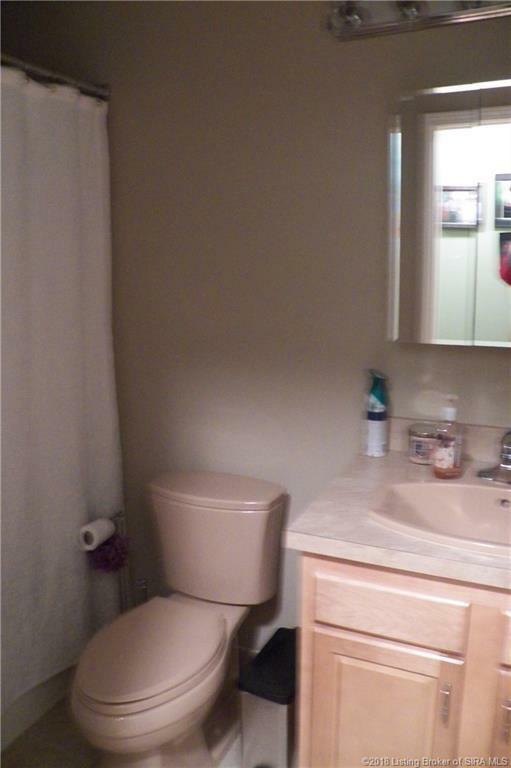 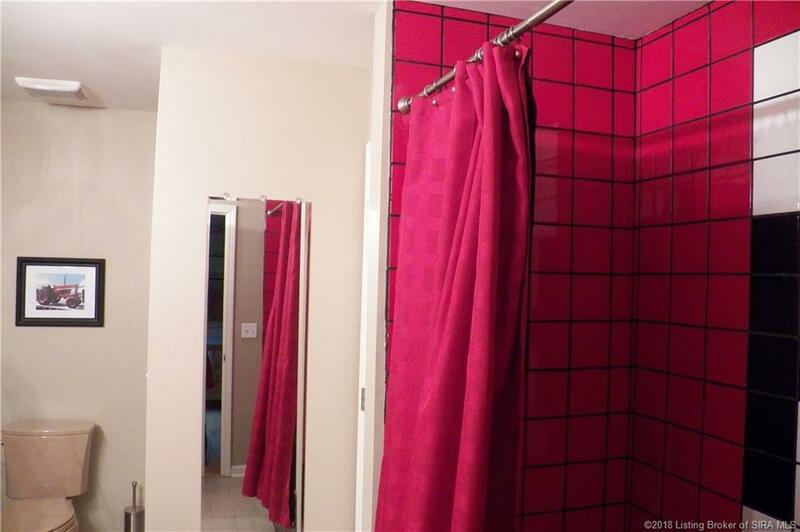 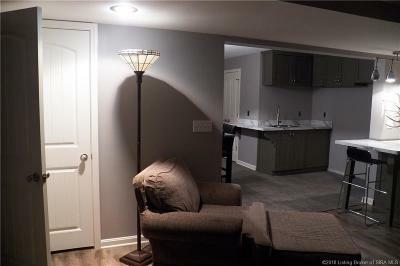 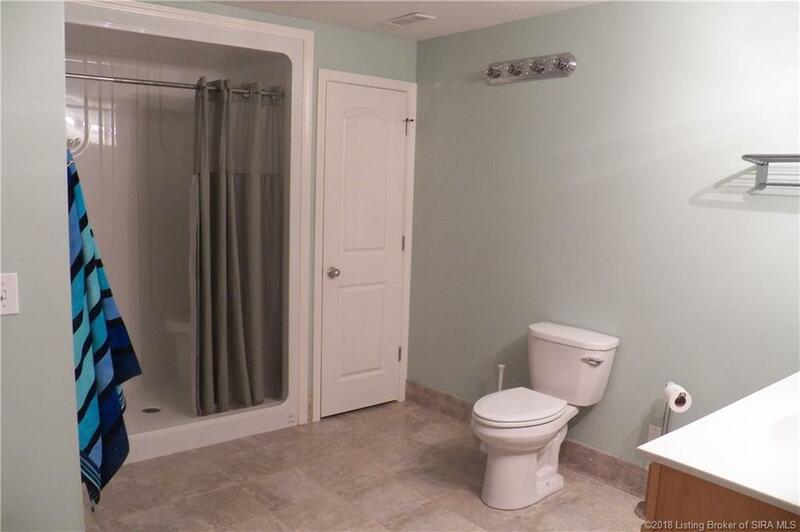 Both bedrooms in basement have windows; 3rd bath downstairs is 11 x 10! 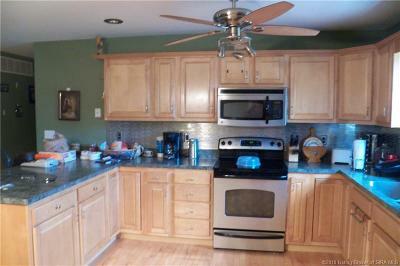 Second kitchen downstairs all you need is appliances. Large in-ground pool with stamped concrete around pool area, aggregate walk in front and back. 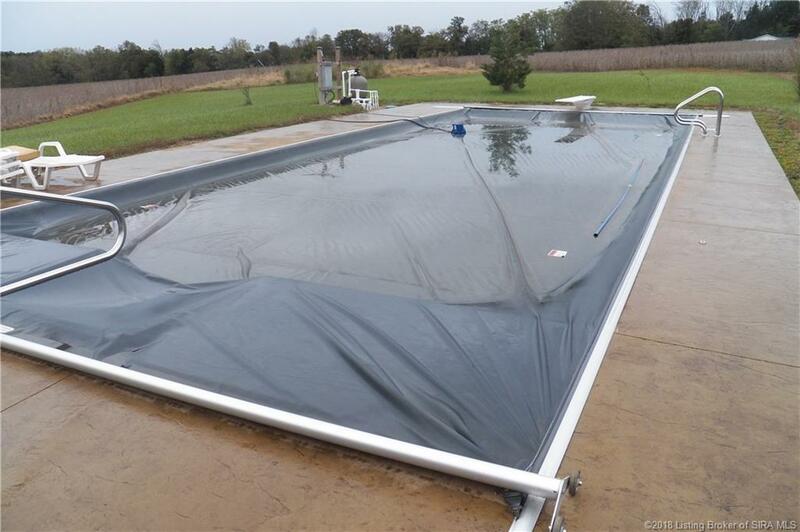 Tank-less natural gas water heater. 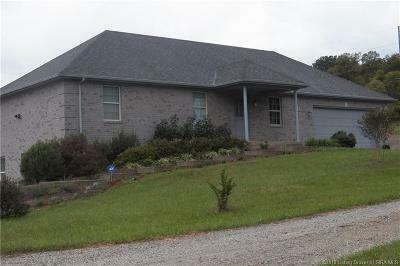 Directions: From Corydon, Take Corydon Ramsey Rd, This Property Is At The Corner Of Lost Creek And Corydon Ramsey.